Volunteering can be very rewarding for many reasons. The primary reason is the camaraderie gained from doing something with others, for the benefit of others. It is no surprise that people earn a great deal of fulfilment from giving something to the community and take pride in doing so. Beyond these benefits, people also find themselves with more self-confidence and also equipped with additional skills to help them with either their professional or personal lives. “To give back to a sport that gave and taught me so much as a junior. Ensuring that today’s athletes continue to have a safe, fair and equal platform to compete and reach goals. Clubs and events are the lifeblood of rowing – and Guin Batten, Olympic medallist, has called the volunteers who run them ‘our dream-makers’. Without the dedication and passion of these people our sport would not be as successful as it is today. Volunteers are always needed by clubs and events to keep them running and in many cases to ensure that they grow and develop as well. There are always volunteering opportunities for adults in rowing. These range from boat maintenance to regatta entries, helping at functions to clearing the landing stage. 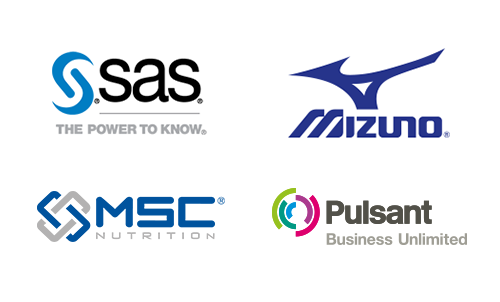 These essential jobs have to be done by someone – could it be you? Have a look at this handy section for some helpful guidance. Taking on a club committee post is not the only way to volunteer to help your club. Many clubs now have volunteer co-ordinators to ensure that all the volunteering roles in the club are properly defined and that there are people to fill them. Some roles can often be broken down into more manageable chunks and shared between a number of people. Why not ask your club secretary if there is something you could do? If you would like to see what types of roles that might be available, see the Club Volunteer Roles in the Club Support section. …always on the look-out for enthusiastic volunteers! Have you ever considered becoming an umpire? This is one of the vital volunteer roles at events. Visit the Umpire page of our website if you might be interested in training to become one. 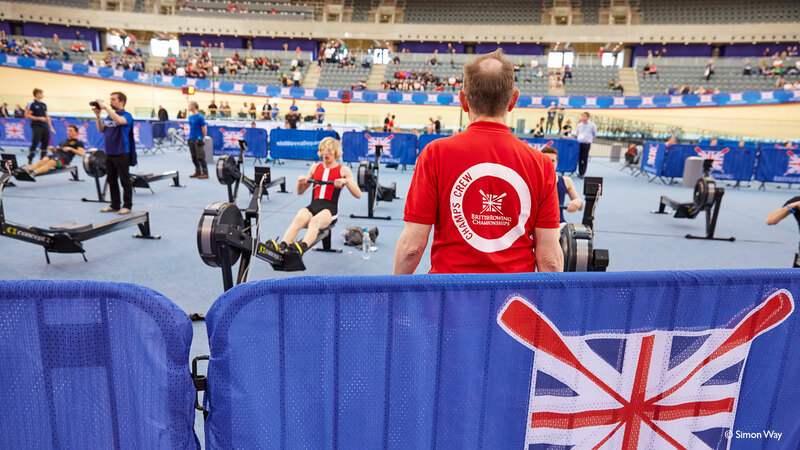 If you would like to put something back into your sport, visit the contacts page on your local club’s website or email info@britishrowing.org who will be able to offer advice. 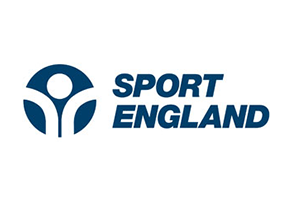 There is more guidance available for volunteers from the Sport England website. Fill in the form below if you're interested in becoming a volunteer at one of British Rowing's events. Find a rowing club to help you get involved in our fantastic sport!